The "One Two Jaga" team handing all their FFM 30 trophies to director Namron. 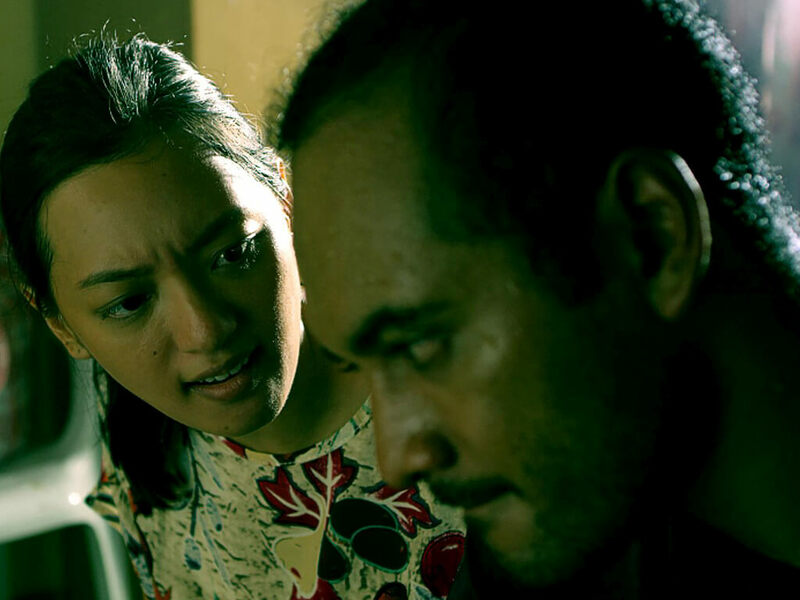 With its brave stance on corruption among the local law enforcement, "One Two Jaga" is a movie that doesn't shy away from controversial social issues. Even though this generally means lower box office collection, the team behind "One Two Jaga" is less focused on that and more on delivering impactful messages through filmmaking. 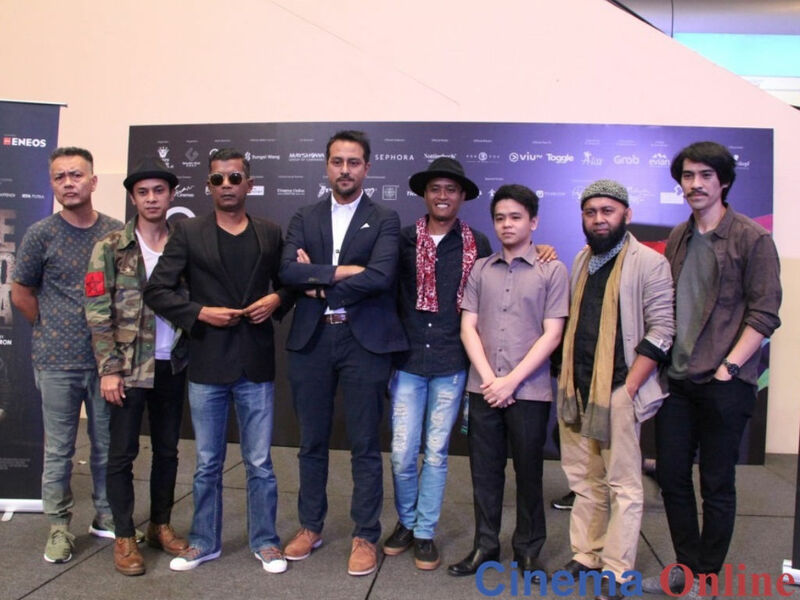 Their hard work and dedication to their art paid off as the Bront Palarae-produced movie recently bagged the most awards at last weekend's 30th Malaysia Film Festival a.k.a. 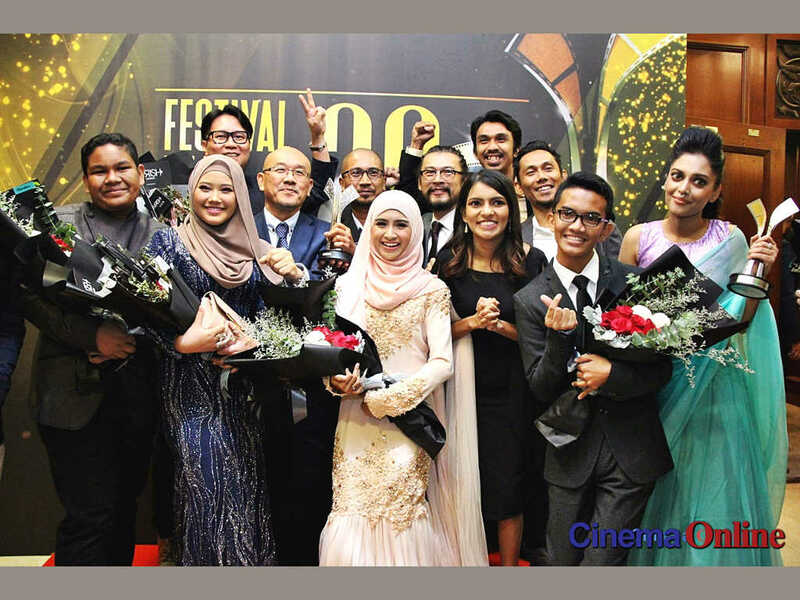 Filem Festival Malaysia ke-30 (FFM 30), winning six of the 10 categories it was nominated in. Best Film, Best Director (Namron), Best Actor (Rosdeen Suboh), Best Poster (Jazzy Pictures (Wyman)), Best Original Story (Pitt Haniff, Muhammad Syafiq & Namron), and Best Screenplay (Amri Rohaiyat, Fared Ayam & Namron) were the accolades the team took home that evening. "One Two Jaga" cast, director and producer brandishing their FFM 30 trophies. Cinema Online: Did you expect "One Two Jaga" to win Best Film? Namron: I thought either "Dukun" or "Guang" would win. Because I admire Dain Said. I worked with him before, I know he's a great director. And I thought "Guang" is a fine work. What do you think sets "One Two Jaga" apart from movies like "Dukun" and "Guang"? Maybe, what "One Two Jaga" has over them is content. There's never been a movie like it produced in Malaysia before. It's fresh, as in it has courage, it has a "voice". It's not just a movie for escaping our daily lives, where we seek to be entertained and to watch beautiful heroines and handsome heroes. This movie doesn't use that formula, it delves more into social issues. 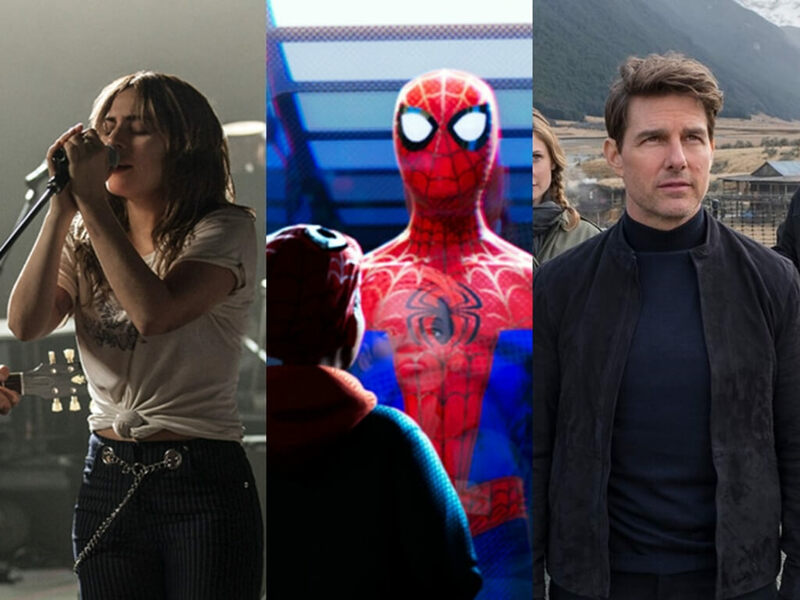 Aside from content, what else do you think makes this movie a success? This time I got a good producer, he fought for the movie. He had to face PDRM (The Royal Malaysia Police) to get approval. I think because I have this kind of producer, it's what made this movie a success. And he also has very 'high taste'. During the editing process, I felt like I didn't want to be a director anymore because he was very picky. [Laughs]. He doesn't ask for a popular cast, he focuses on the story itself. "One Two Jaga" strays from the feel-good formula generally taken by commercial films. How does it feel to have reached this achievement, winning Best Film, Best Director and so on at FFM 30? Rather than achievement, this is more of a recognition. It gives me inspiration and the spirit, the motivation, to continue producing good work. However, it's not what I ask for [in my work], I just want to tell a story. This is not cliché because if I were looking for recognition, I wouldn't have started with the independent movement, I would've straightaway gone into mainstream. I think of "One Two Jaga" as my final exam. I didn't go to film school, so this movie is like my final project for my degree in filming. No matter what movies I do, my movies must have my own voice. Will you continue making movies like "One Two Jaga"? I have one movie in post-production at the moment. It's a similar movie that focuses on our country, our society. 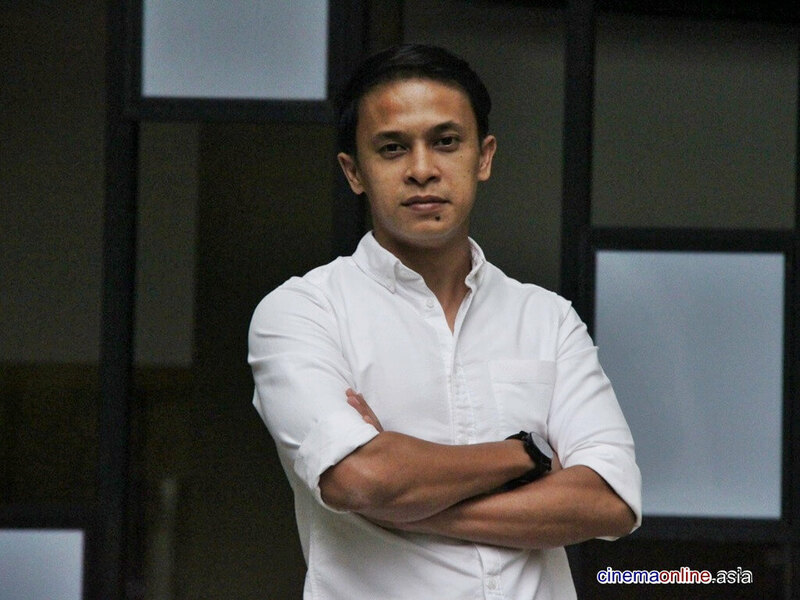 Bront Palarae talks on police corruption depicting "One, Two, Jaga"